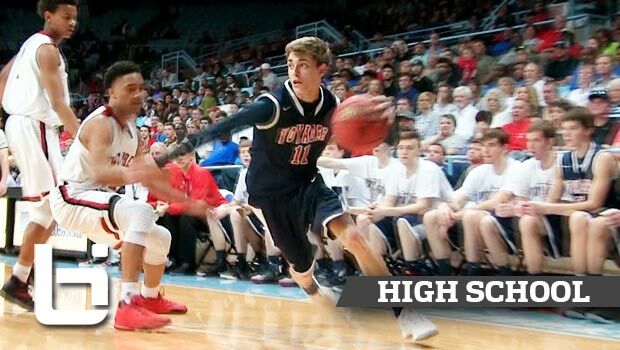 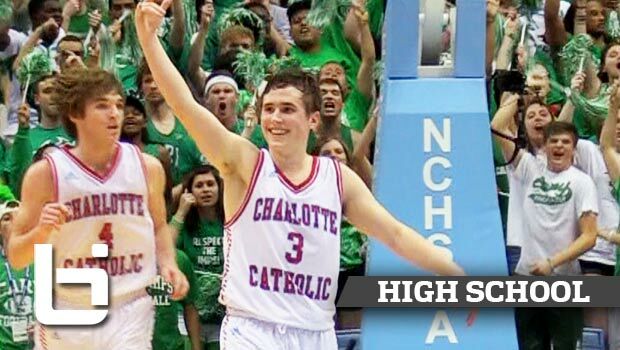 Mac McClung SLAMMING His Way to 39 Points: Would YOU Jump?!? 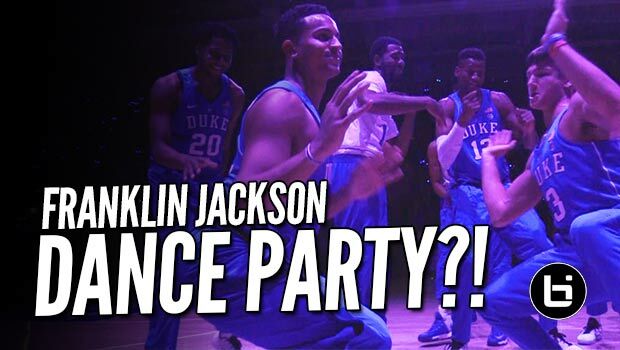 Julian Newman Hits 8 THREES from NBA RANGE + 35 Points in 1st Game of Season!! 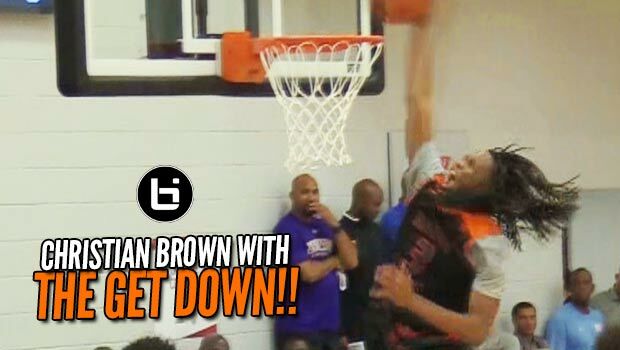 Christian Brown Backs Down from NO ONE!! 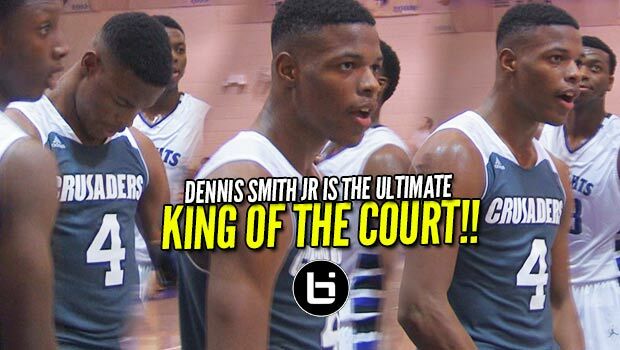 Part of the Game Elite 3-Headed Monster! 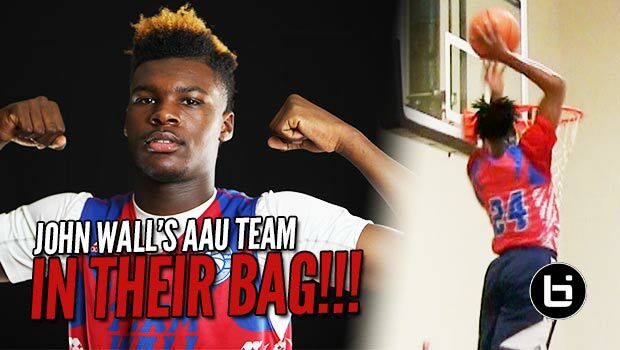 Zion Williamson is BACK! 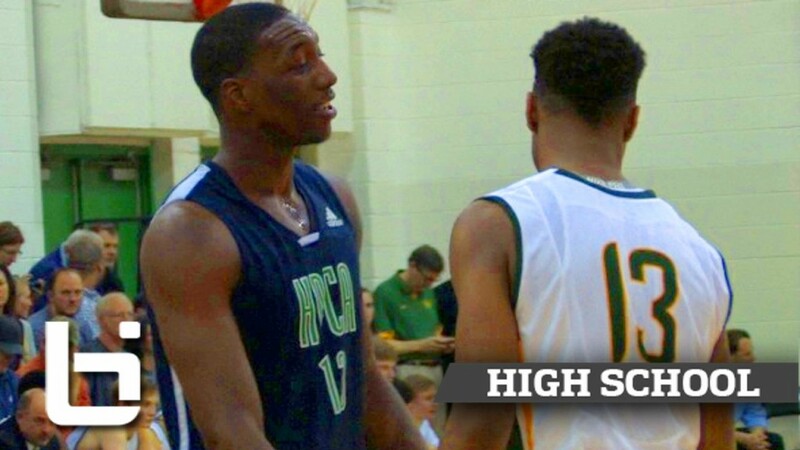 31 Points in a COMEBACK WIN at adidas Finale! 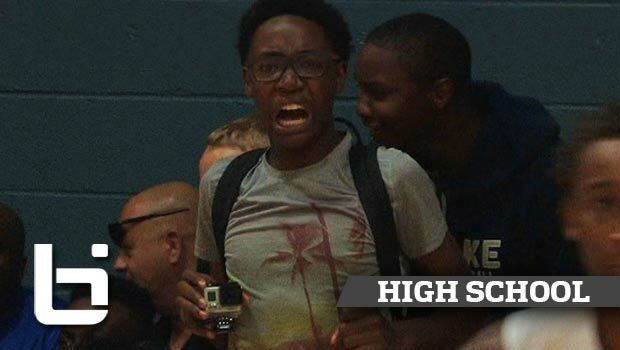 What Happens When Quincy Miller Steals the Camera?? 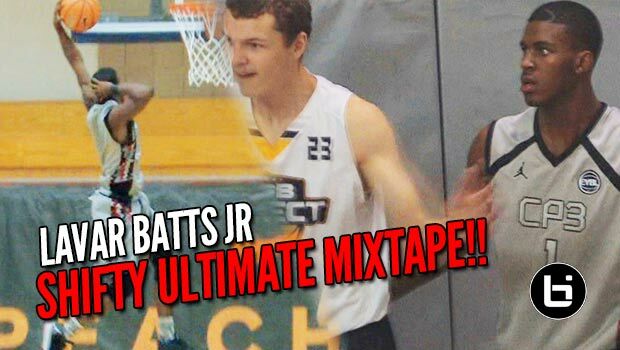 Hilarious Lost Tapes! 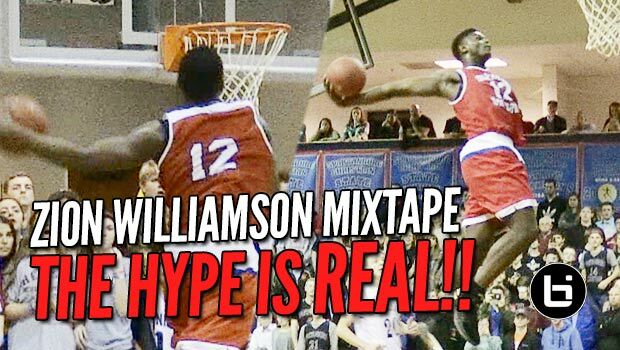 Zion Williamson is the Best Mixtape Player of our Generation: Next Lebron? 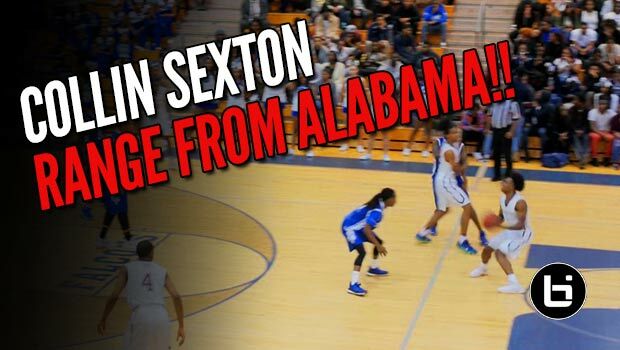 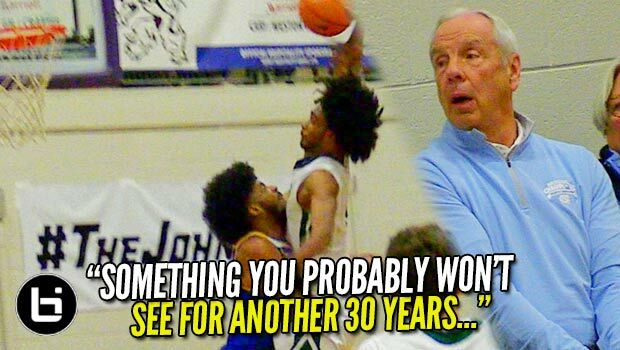 Collin Sexton Uses Unlimited Range to Drop 53 on Senior Night! 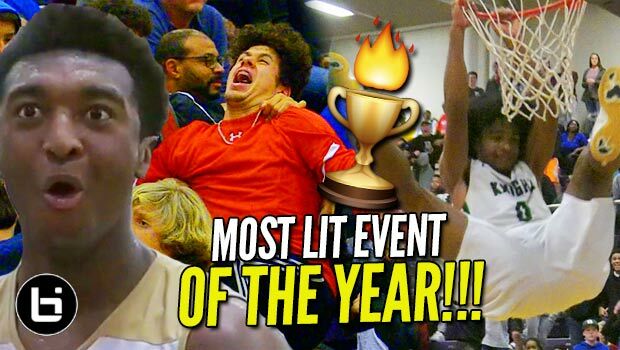 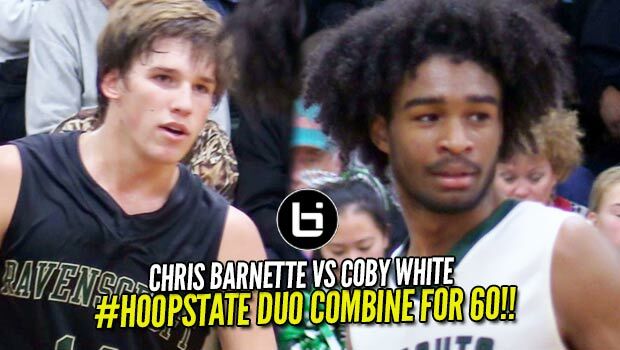 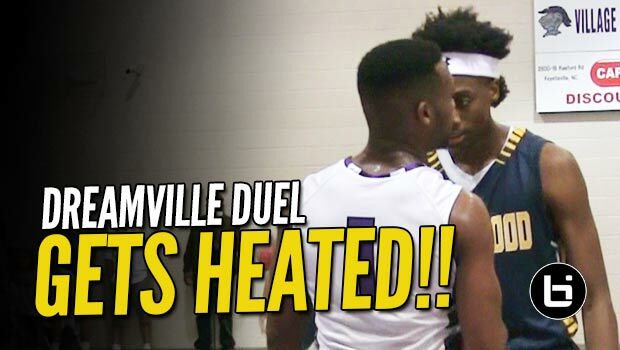 Mike Hueitt & Jordan Ratliffe TURN UP in Dreamville Battle of the Week! 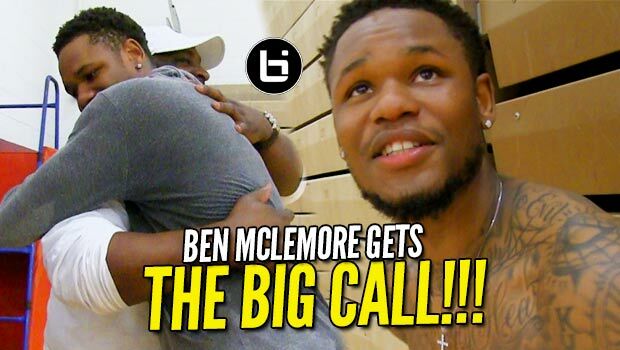 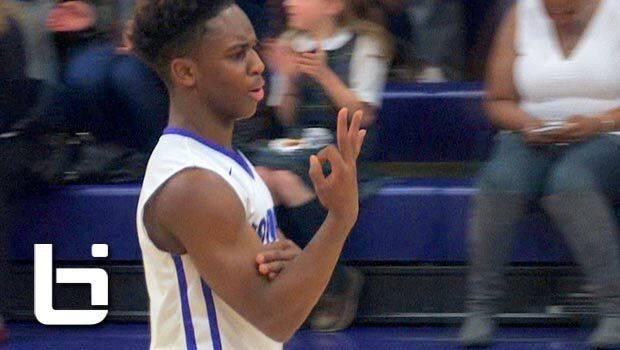 5’6″ Chris Lykes is the King of the DMV! 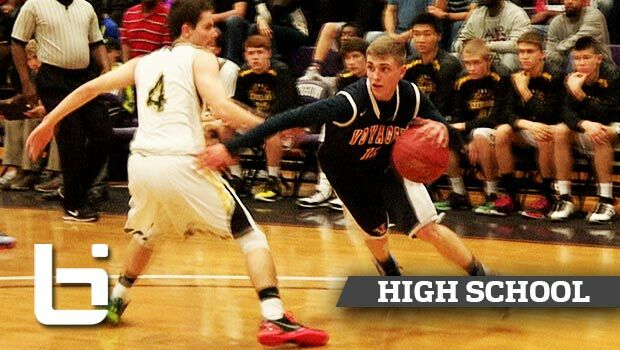 Small Dude, BIG GAME! 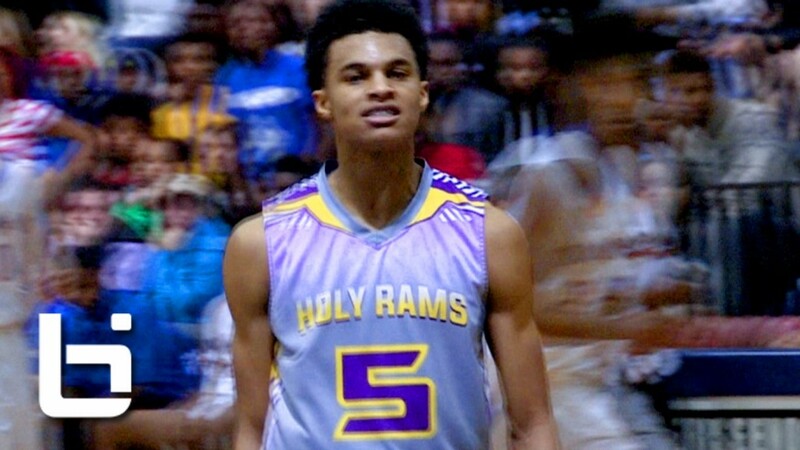 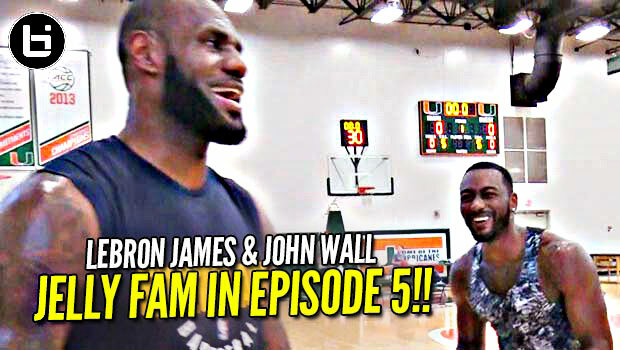 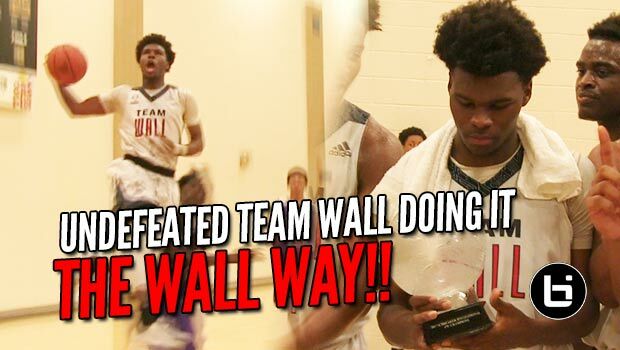 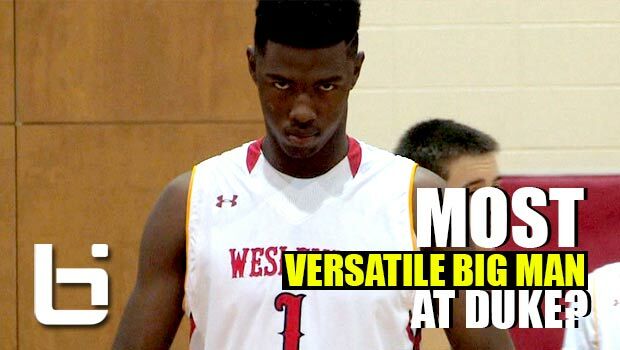 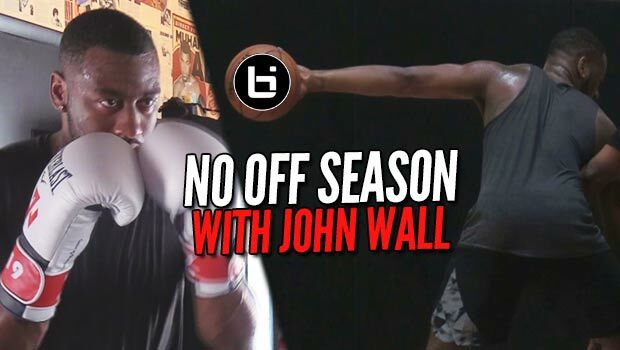 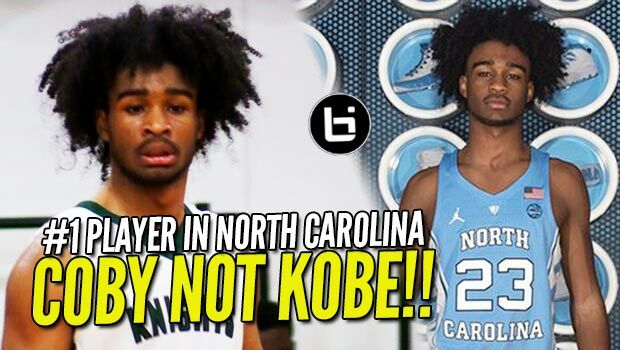 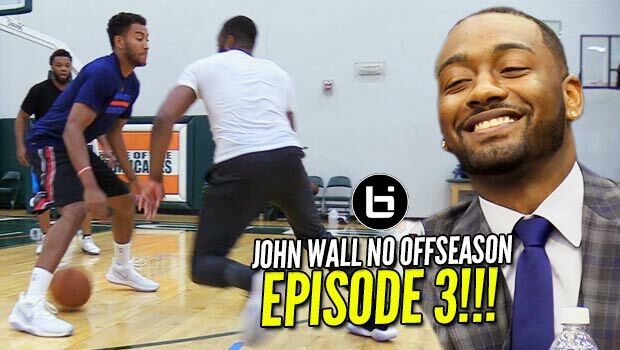 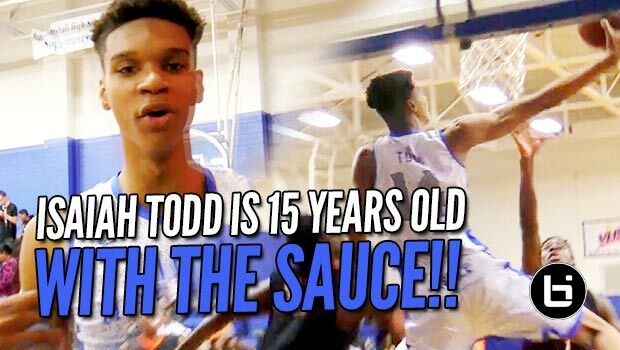 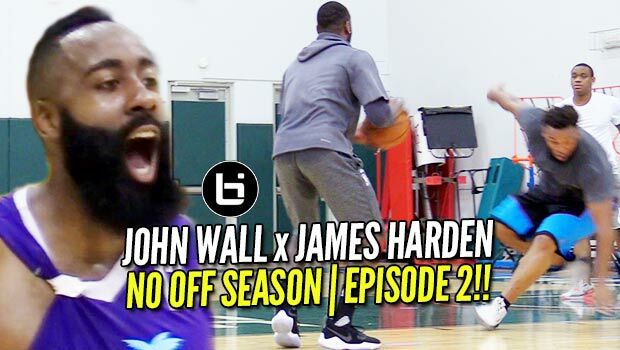 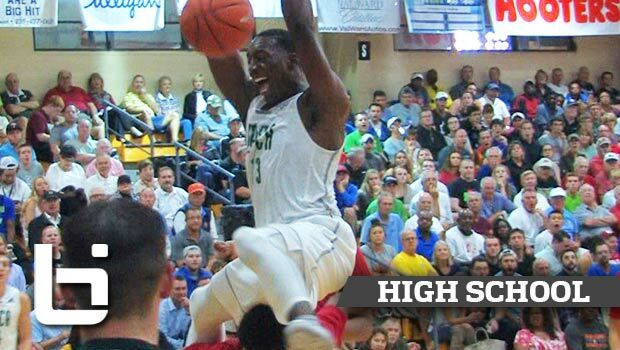 Jalen Harris & Johnson Bring #TeamWall Show to Josh Level Classic!